Dogs always seem to have to go poo when they go on a walk. Happens everytime. 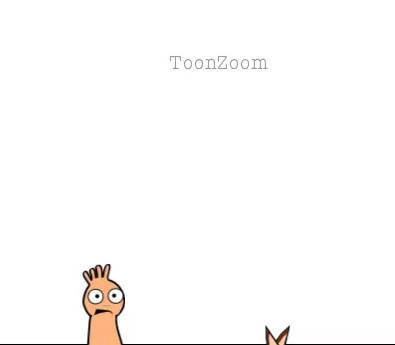 Made with ToonZoom Animate. Use a browser that supports WebM videos to watch!